Even if you're not looking forward to that April Fool's prank your colleague has in-store for you, there are are a plethora of things to get excited about. 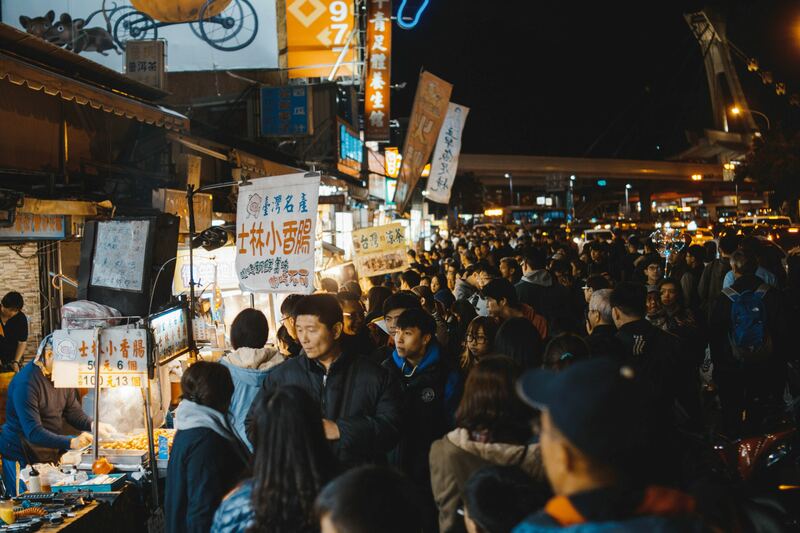 From a long weekend (hello, Good Friday public holiday) to the return of Game of Thrones on our screens, Singapore is bringing out the big guns this month to keep you occupied. Fill your April schedule with the grand opening of the biggest nightclub in the city – MARQUEE Singapore – featuring Tiësto and Afrojack, John Mayer's headline concert, Skechers Sundown Festival's beachside rave, the return of HSBC Rugby Sevens, the debut of Taiwan's famous Shilin Night Market and so on. Need some idea on where to start? Here are the top 15 events we're racing to. 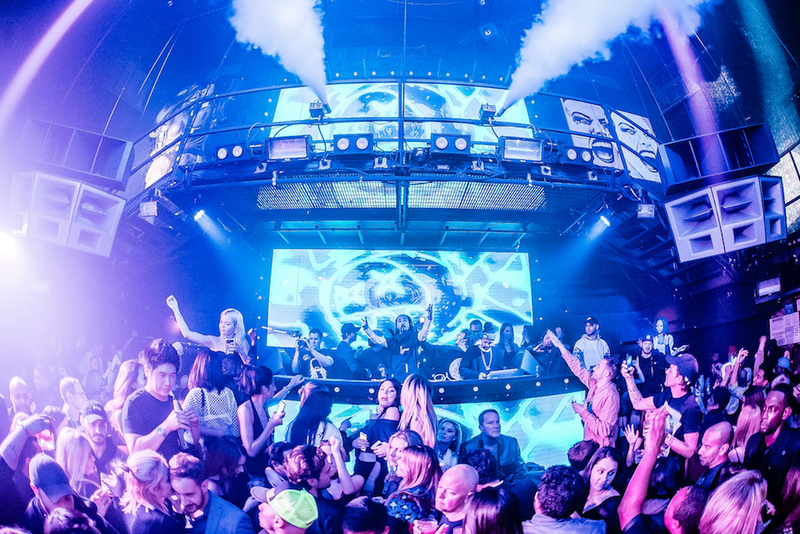 Take your partying to new heights when MARQUEE Singapore makes its debut in April. 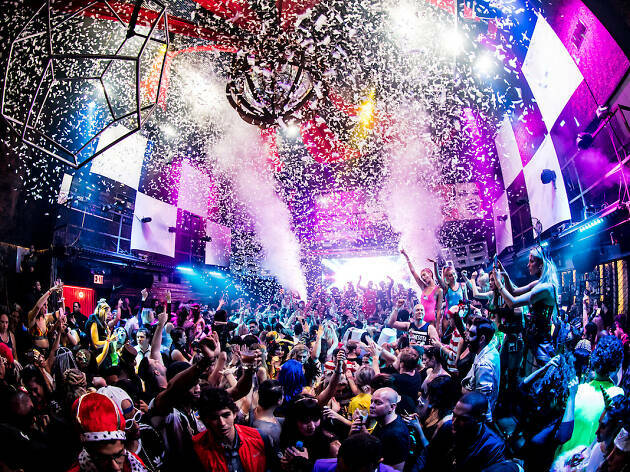 The biggest nightclub in Singapore is a three-storey indoor adult carnival that comes complete with a giant indoor Ferris wheel. 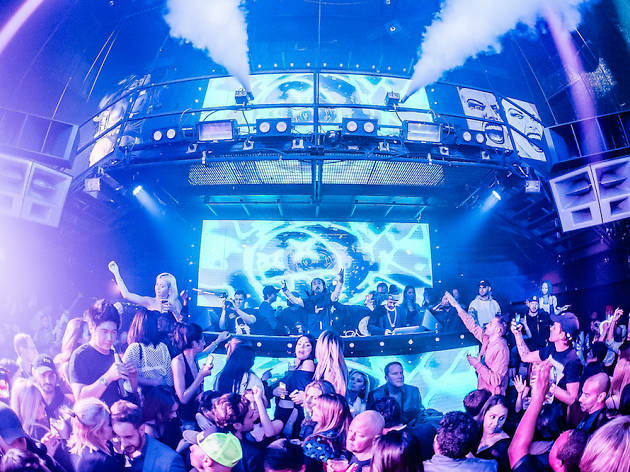 The red carpet affair on the weekend of April 12 and 13 is backed by an exhilarating line-up of internationally-acclaimed guest DJs – Tiësto and Afrojack respectively – to give revellers a taste of its world-famous parties. 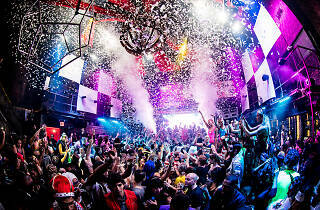 The party continues with Above and Beyond (April 19), Steve Aoki (April 20), Kaskade (April 26) and Showtek (April 27). 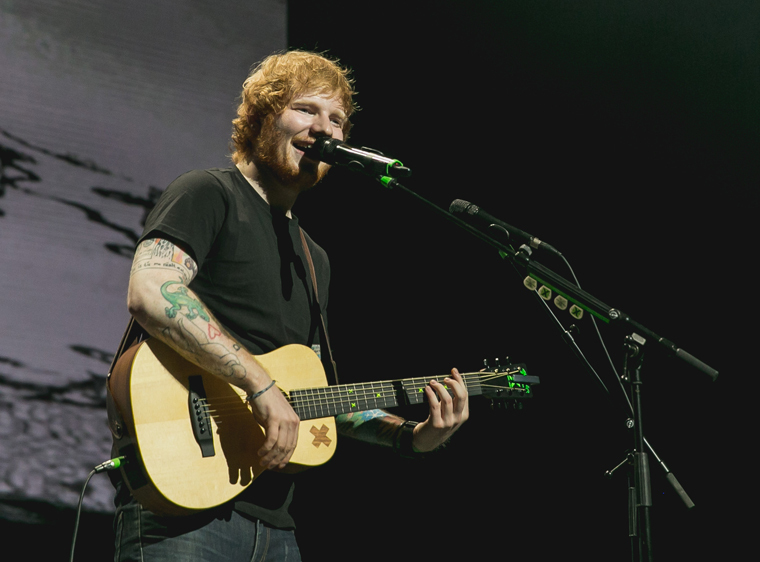 Read on for everything you need to know about this brand new party venue. 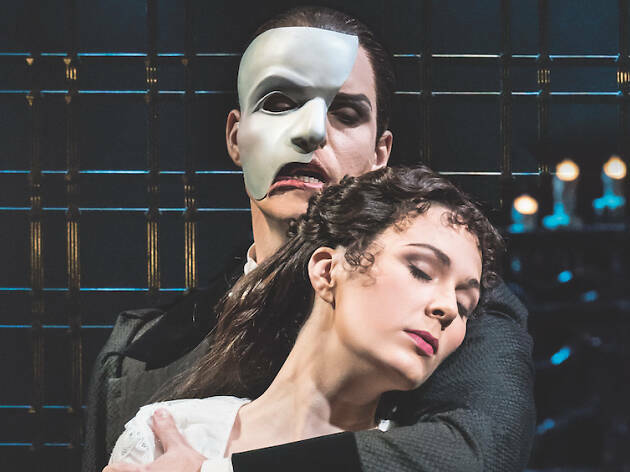 The globally acclaimed, award-winning stage masterpiece, The Phantom of the Opera, returns to Singapore for the second time. 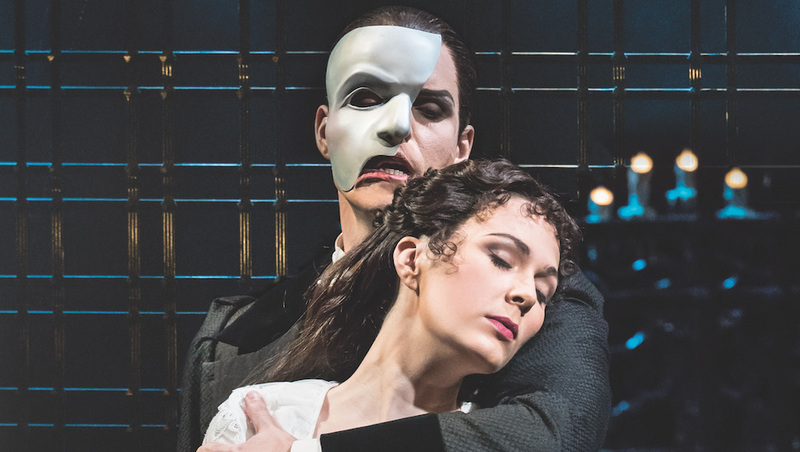 Be awestruck by the spectacular set, stunning costumes and sweeping romantic score by Andrew Lloyd Webber as you follow the journey of the Phantom himself, a disfigured musical maven who haunts the depths of the Paris Opera House and falls in love with a gracefully talented and beautiful Soprano named Christine. However, drama and tragedy enfold as feelings of love, jealousy and passion collide. Break out a sweat with a 12-hour Fitathon complete with over 60 classes. Alternatively, achieve those #fitspo goals at 10 fitness discovery arenas dabbling in aerial fitness, bouldering, boxing, calisthenics, CrossFit, indoor cycling, yoga and more. Gather the fitfam for mass workouts with celebrity instructors like Chontel Duncan. 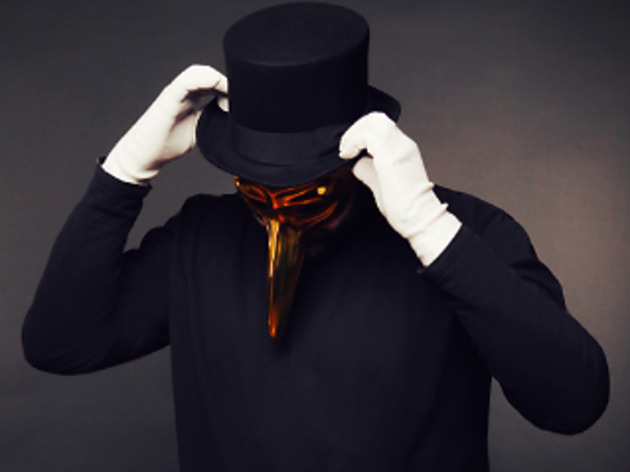 The anonymous, golden-masked DJ makes a swish return at Cé La Vi with his signature evocative style. 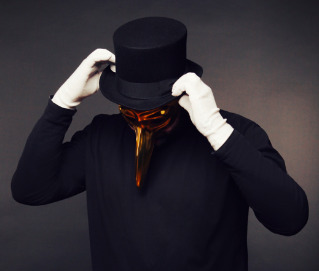 Coupled with his seductive deep house sounds and electrifying theatrical aura taking over the rooftop club, an enigmatic night with the acclaimed German DJ and producer is one for the books this month. 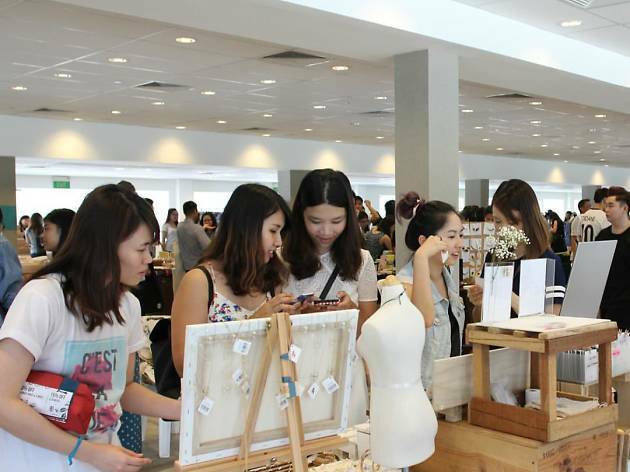 Splash some cash at this creativity-centric event where local and international independent labels and brands come together to showcase their original wares. Get your hands on everything from stationery and art to skincare and beauty products, as well as fashion accessories and apparel. Stop and smell the roses as plant enthusiasts and growers alike come to together show off their green thumbs in this floral fantasia. 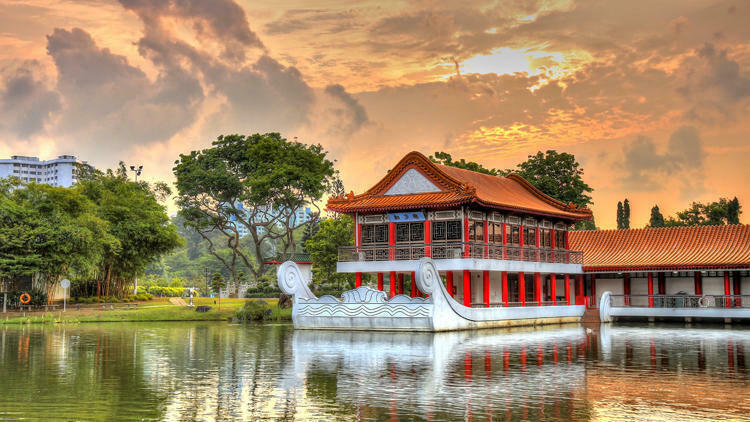 An offshoot of the annual Singapore Garden Festival, the inaugural SGF Horticulture Show rolls out competitions, exhibitions and a marketplace complete with plants, gardening and horticultural products as well as food and drinks up for grabs. 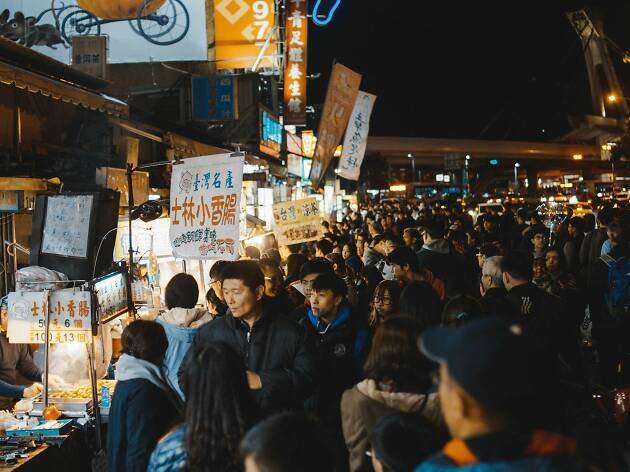 The largest and most famous night market in Taiwan comes to Singapore over two weekends. 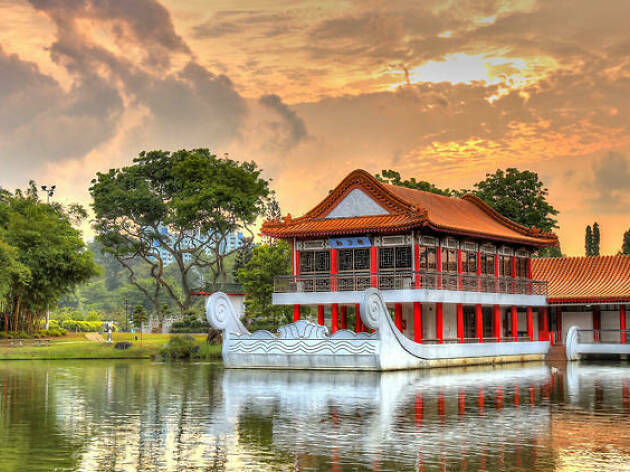 Set at The Grounds@Kranji at Singapore Turf Club, expect to see the glorious food from the original market and also a cluster of stalls featuring products from makers and creators from Singapore and around the region. Keep your night extra busy with arcade games, KTV booths, live music performances as well as stunning lantern installations.